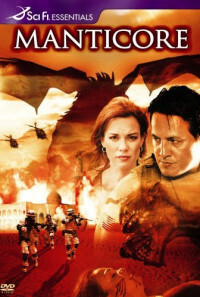 During Operation Iraqi Freedom, a US Army Squad is sent to a small Iraqi town to locate a missing news crew, only to find the residents of the town dead and a living weapon of mass destruction, a Manticore, awakened from its long slumber by a terrorist leader wanting to rid his land of the American invaders at any price. Regions are unavailable for this movie. 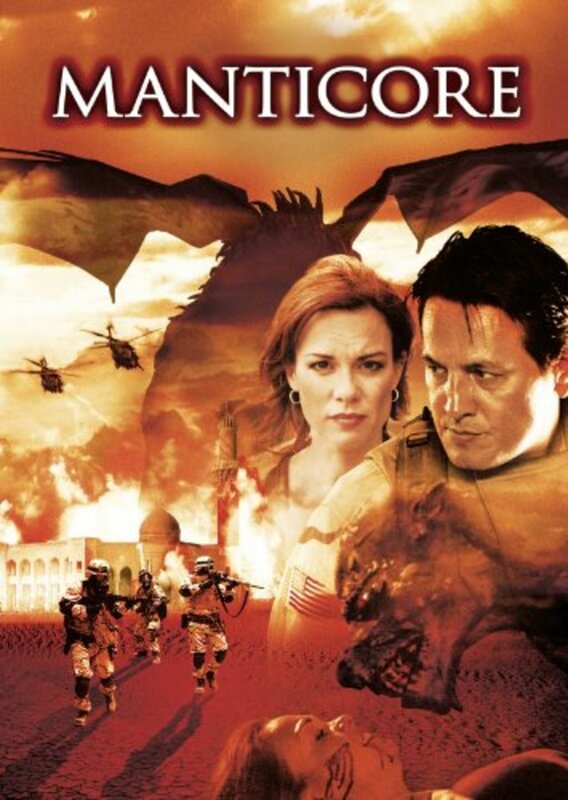 Click the "Watch on Netflix" button to find out if Manticore is playing in your country.